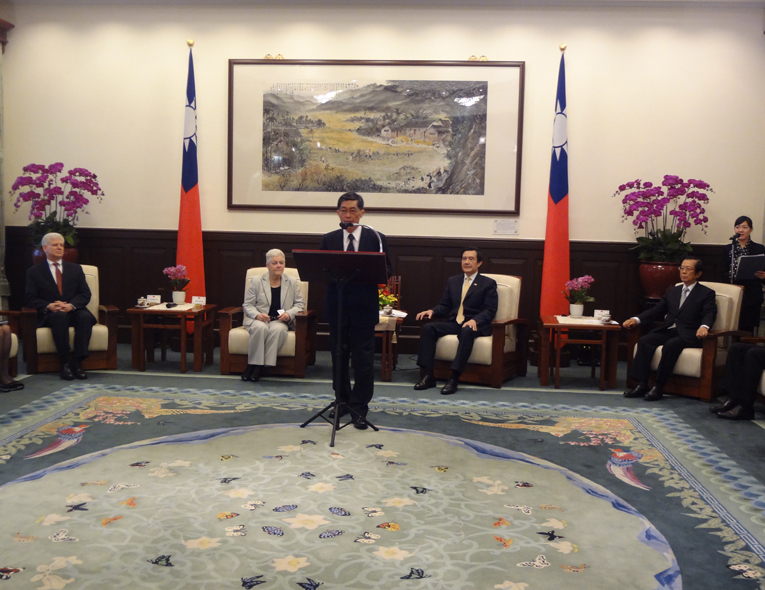 Minister Wei announced the launch of International Environmental Partnership under the witness of President Ying-Jeou,Ma and Gina McCarthy, administrator of the US Environmental Protection Agency, on April 14th 2014. 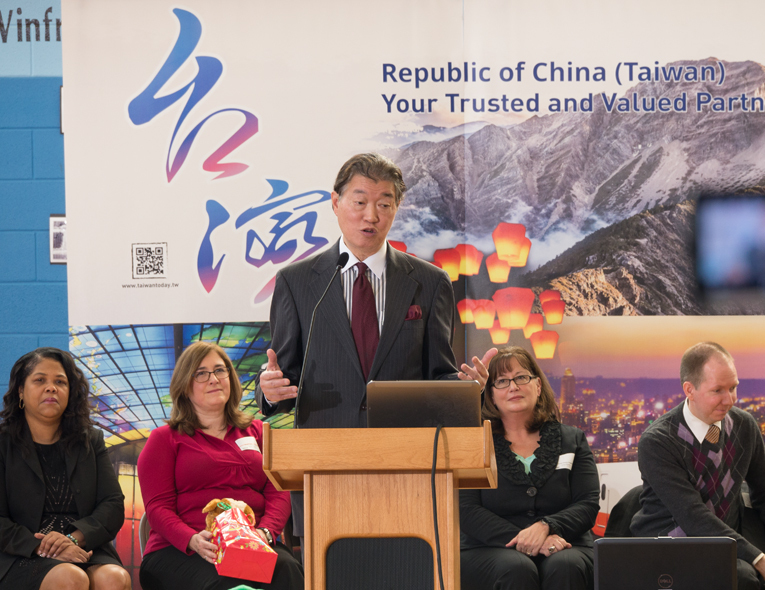 Ambassador Lyn-Shun, Shen announced the establishment of Eco-Campus program on March 13 2015. 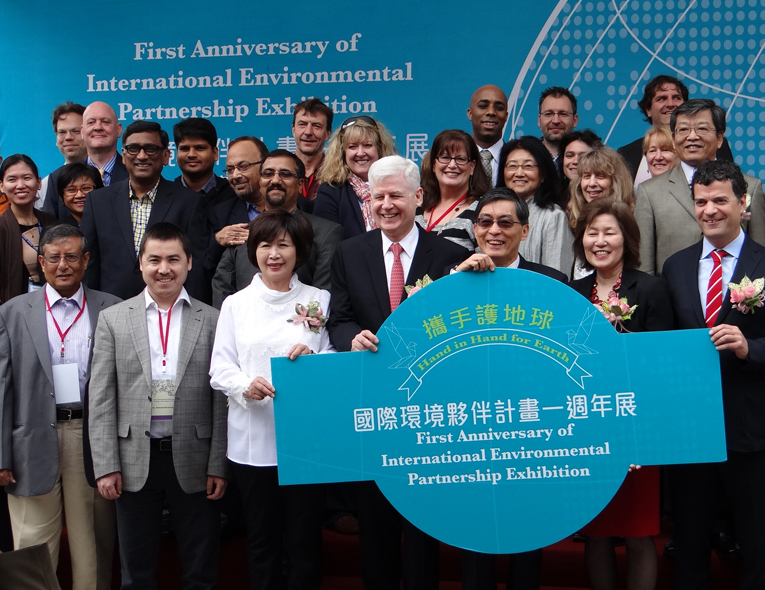 Partners around the globe gathered in Songshan Creative Park for the 1st anniversary of International Environmental Partnership. 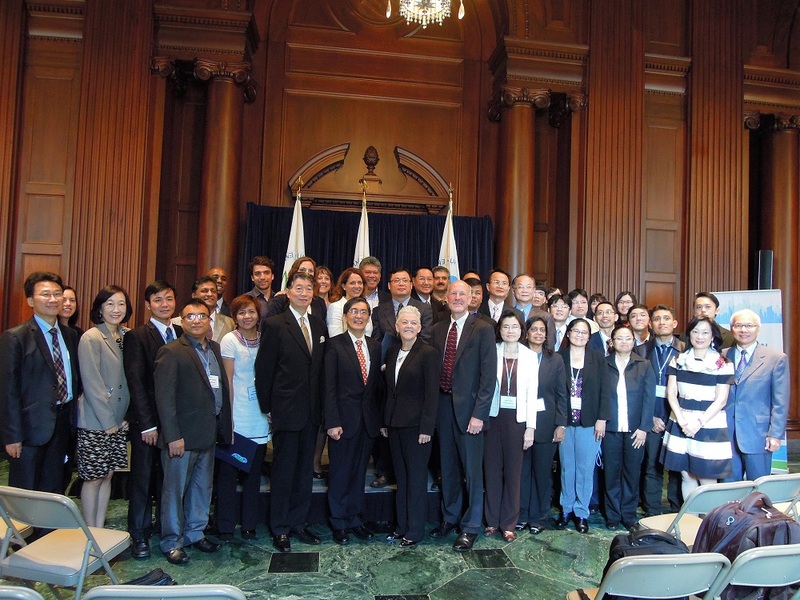 City representatives of Cities Clean Air Partnership gathered in US EPA to celebrate city pairing among CCAP members.